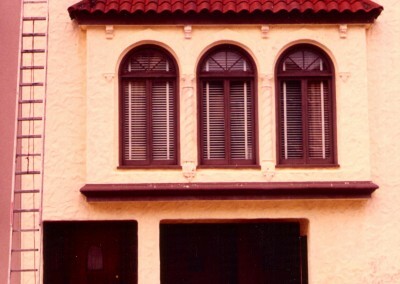 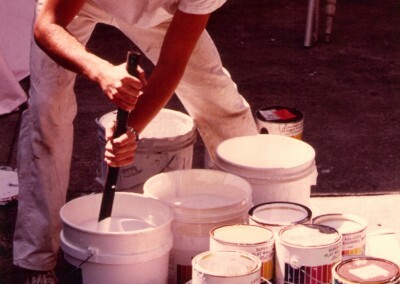 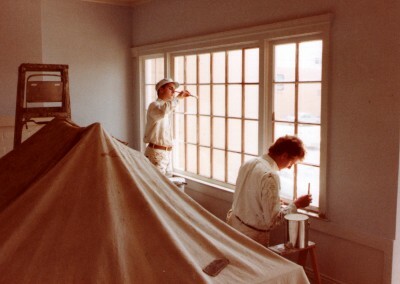 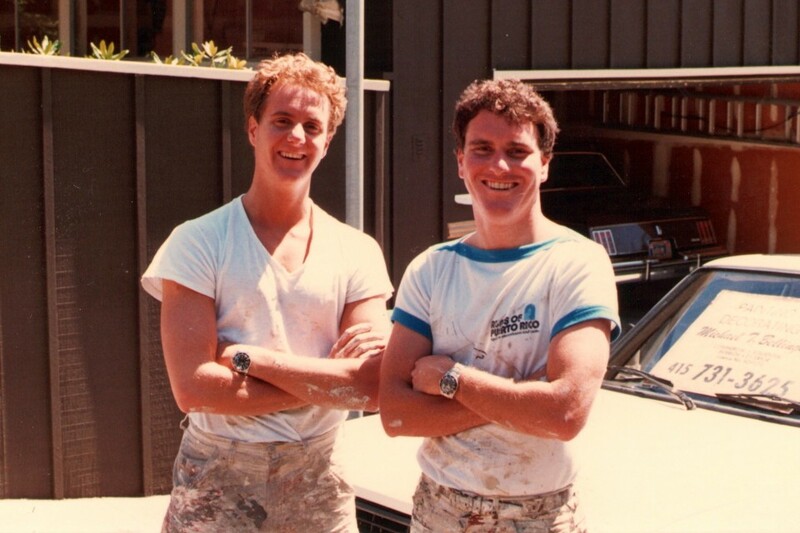 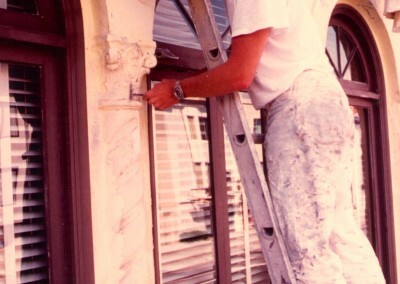 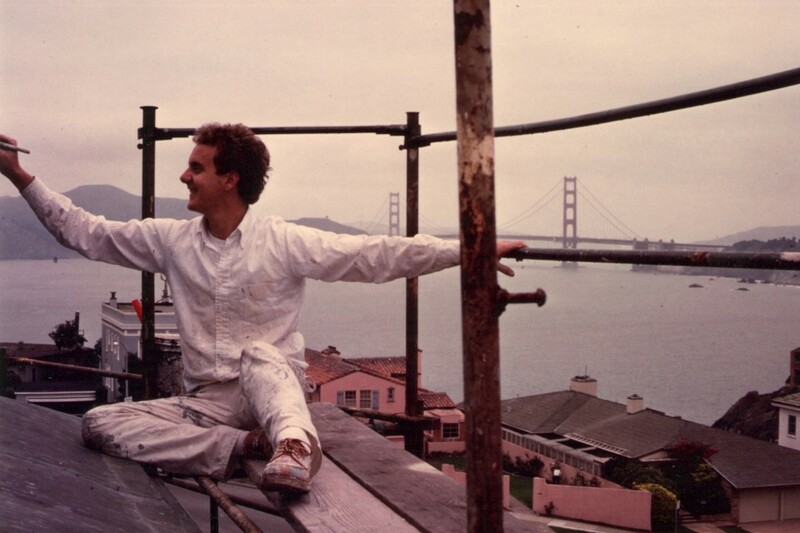 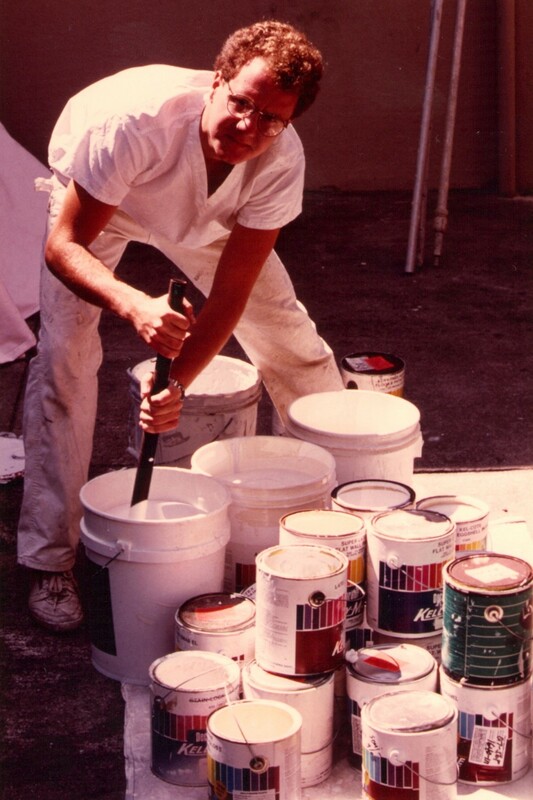 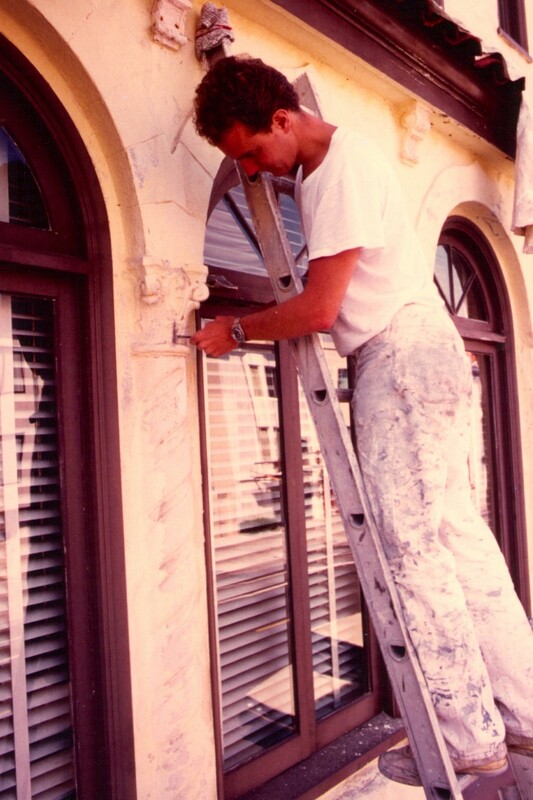 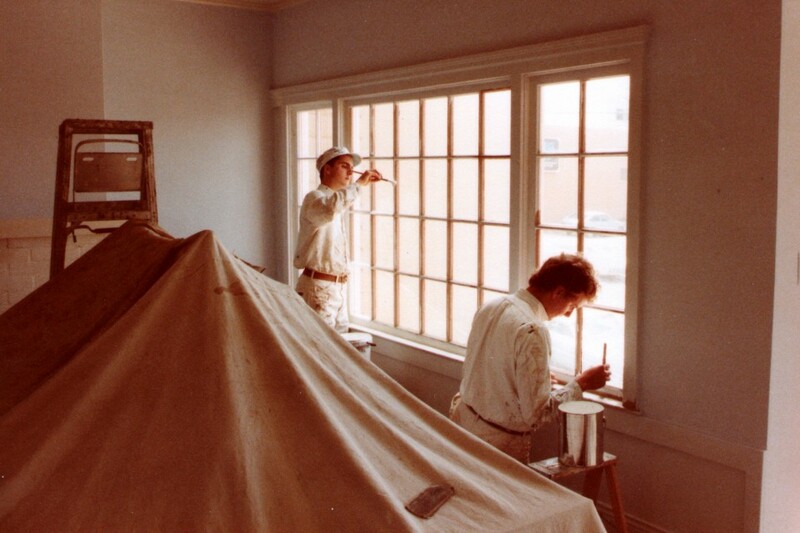 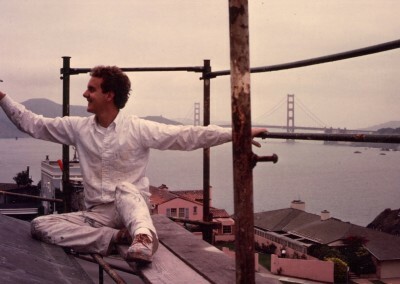 We began painting in San Francisco in 1985 and have been working continuously in the Bay Area ever since. The team ready to paint. 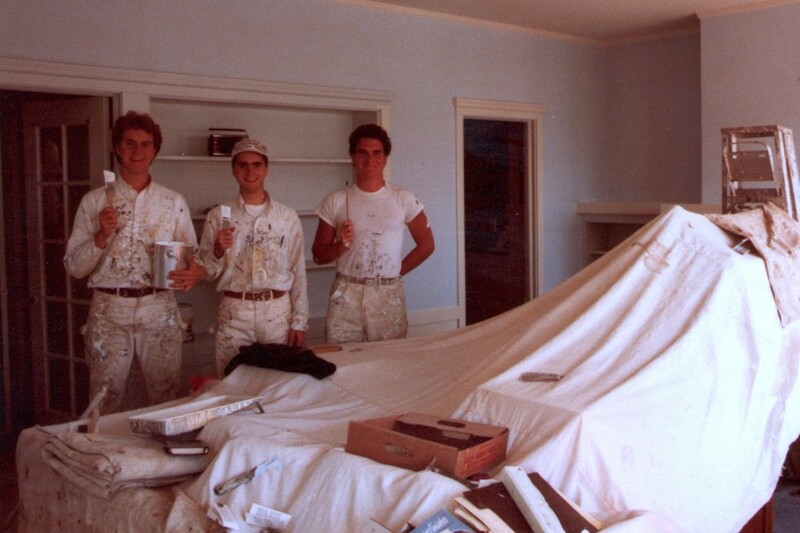 Painting after prepping the room. 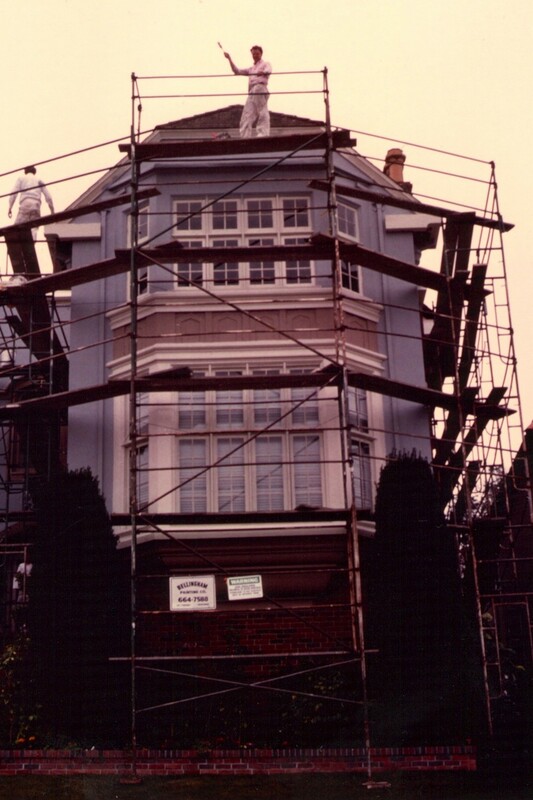 Getting ready to paint an exterior. 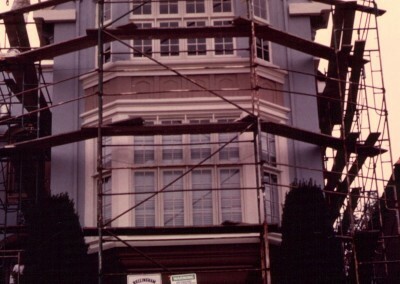 Scaffolding on San Francisco building. 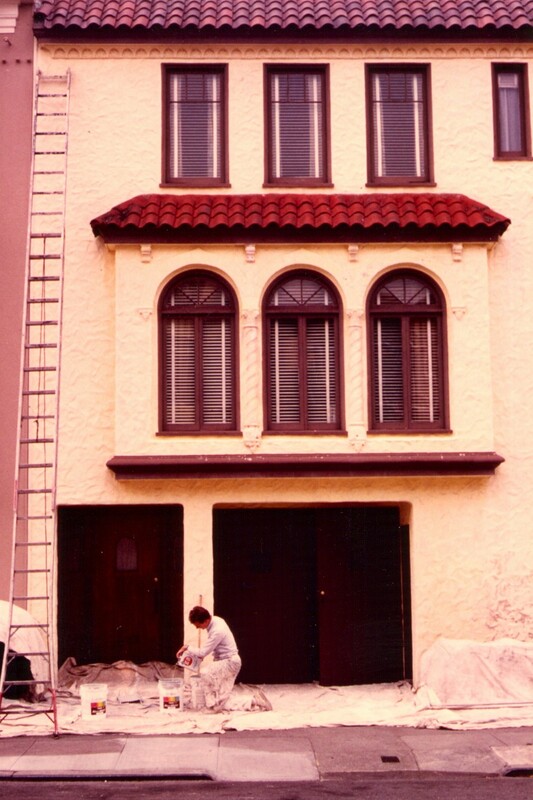 Prepping for an exterior job.